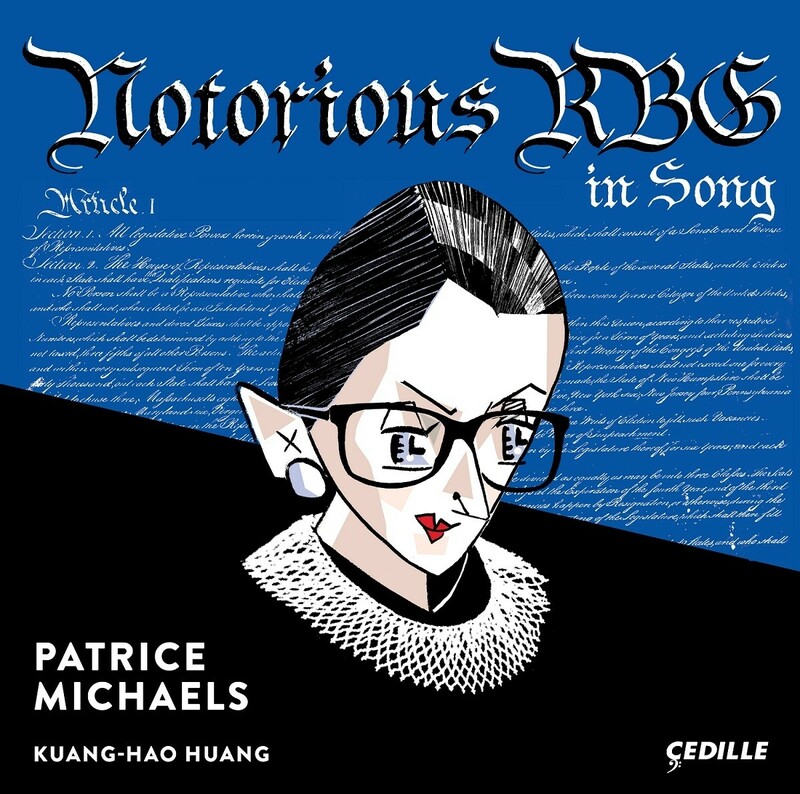 This classical music album pays tribute to groundbreaking lawyer and Supreme Court Justice Ruth Bader Ginsburg! Soprana Patrice Michaels, Ginsburg's daughter-in-law performs a nine-song cycle of her own composition, which includes an imagined letter from Ginsburg's mother, a few of Ginsburg's famous dissents, and a poignant letter to Ginsburg from her husband just before he died. Also included are several songs by other composers honoring this trailblazing woman. Notes for Parents: This elegant album offers a mix of tone, from the light and funny ("Pot Roast a la RBG") to graver moments, like Marty's last letter. Younger listeners may not understand the classical art song style, but teens and adults, as well as vocal students and pianists, will appreciate the artistry and nuance that goes into this work.